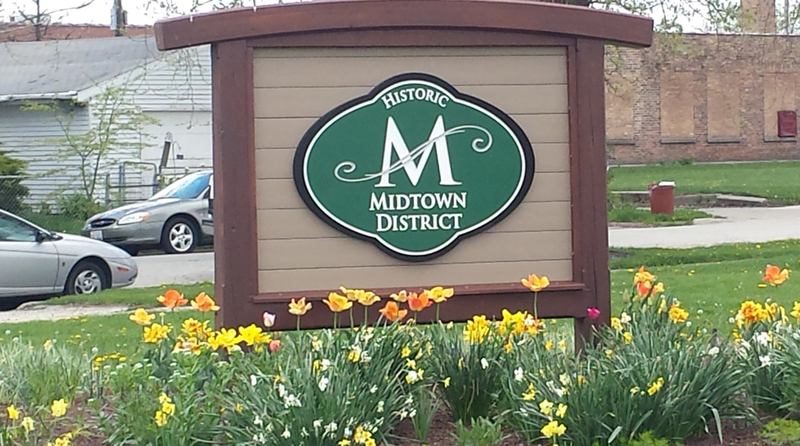 Coming Events in Rockford’s Midtown District! Wednesday, November 7, 2018 from 6-8 p.m. Please join us for our Annual Meeting. More events and information are coming soon — check back here often! Also, visit our Facebook page for more event information and to share us with your friends! Plenty of events happening in the Midtown District, which are hosted by others, can also be found there. If you are in the Midtown District, contact director@midtowndistrict.org to send us details about YOUR event for listing here! Click here for a listing of past events and activities.